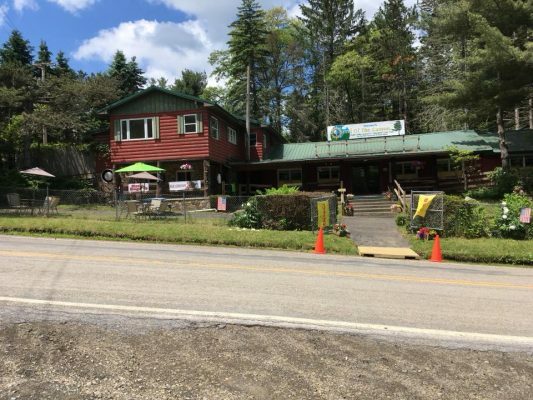 An old-fashioned country store setting that offers gifts, crafts, souvenirs, collectables, penny candy, refreshments, tasty treats, camping necessities, and much more! Step up to Omi's snack shop and enjoy a delicious Martin's Hickory-Smoked hot dog (or two!) followed by our locally-made Waltz Creamery ice cream. On the way to the Pennsylvania Grand Canyon. Located 1.3 miles before Leonard Harrison State Park on Route 660.